Need a gift for someone who has everything? 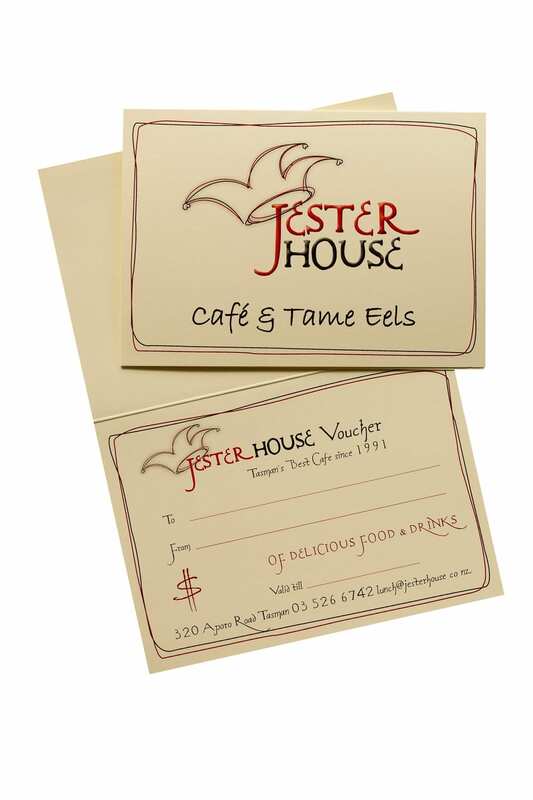 Want to treat a special someone in your life? 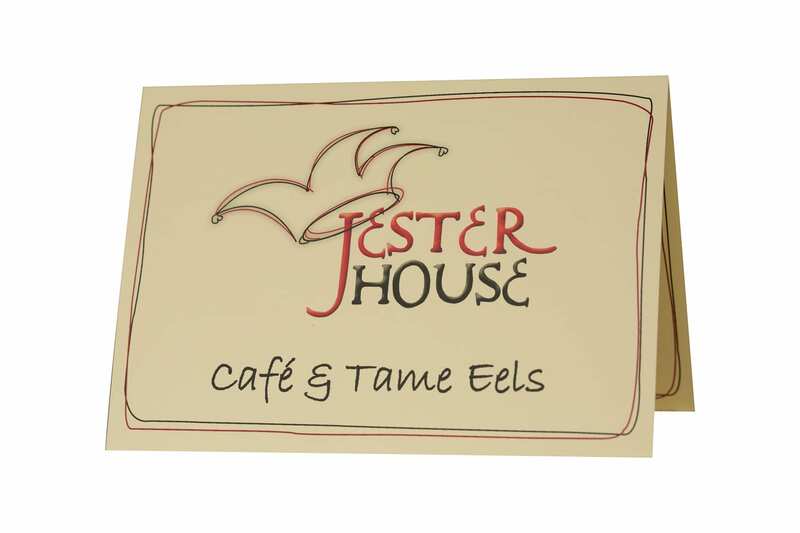 A Jester House voucher is the ideal solution!